Caron Butler’s book came out today “Tuff Juice: My Journey from the Streets to the NBA”. It is memoir speaking about his life before, during and after the NBA. 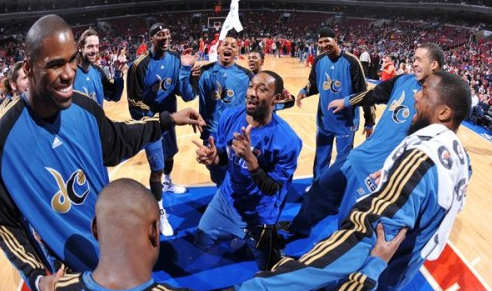 Butler was on the Wizards when the infamous Gilbert Arenas guns in the locker room incident took place. Somebody outside the locker room called 911. Flip Saunders was the coach back then, but he was too scared to even come into the locker room. Javaris Crittenton would have murdered Gilbert Arenas that day, because a few years later Crittenton was sentenced to 23 years in jail for murdering a mother of four in a drive-by shooting. Arenas should thank Butler every day of his life.